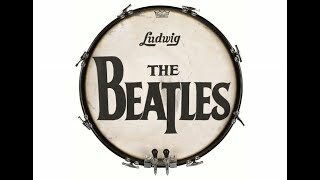 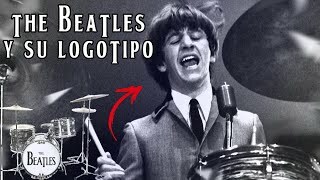 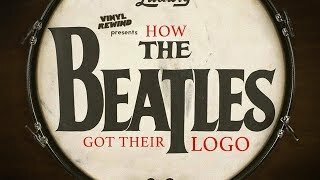 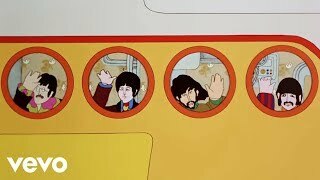 ¿Sabes quién diseñó el logo de The Beatles? 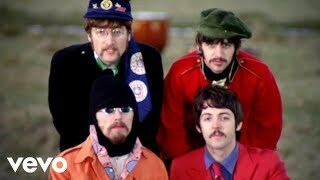 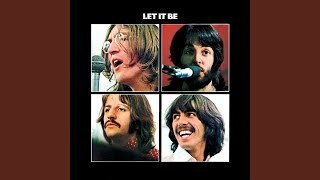 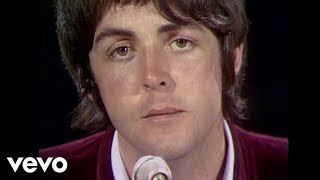 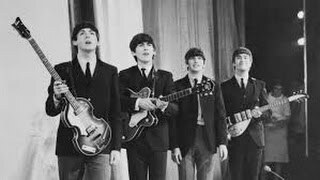 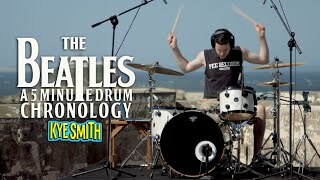 Provided to YouTube by Universal Music Group Get Back (Remastered 2009) · The Beatles Let It Be ℗ 2009 Calderstone Productions Limited (a division of Universal Music Group) Released on: 1970-05-08 Producer: Phil Spector Composer Lyricist: John Lennon Composer Lyricist: Paul McCartney Auto-generated by YouTube. 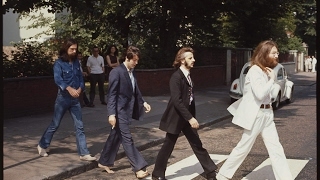 One day in the street for the album cover.